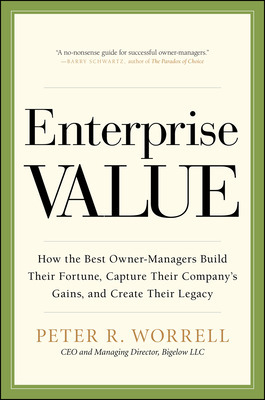 Guest post by Pete Worrell, author of Enterprise Value. The notion goes to the question of whether those who work only with clients in a single vertical industry bring more necessary knowledge or wisdom than those who work in multiple industries. It is an intriguing question to us because our Firm, now in its 75th year, has a clear specialty, but not by vertical industry. 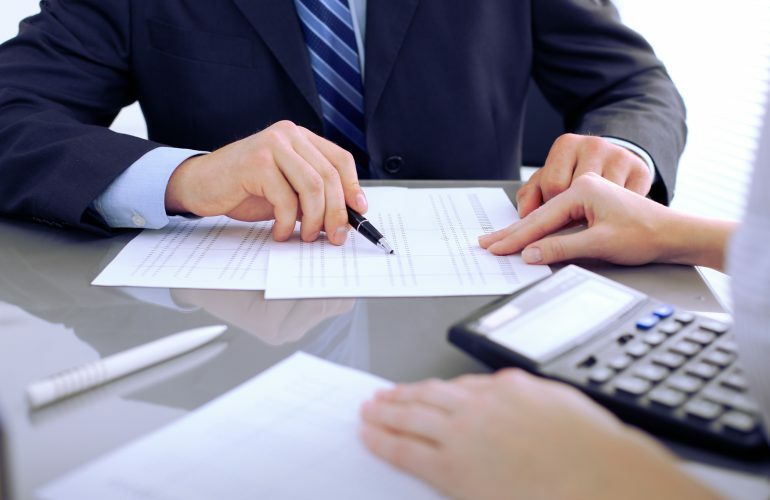 We arrange and structure private capital gain transactions or companies in a variety of industries, but in each case, exclusively for those which are owned and governed by entrepreneur Owner-Managers. We used to think having more and more data or information in a specific vertical industry might result in wisdom. Over the years motivated by our clients experiences we have changed our minds. Candidly, we dont want to be narrowed by any lack of wide-ranging experience. Our track record is that we leverage hard won experiences and creativity earned in multiple industries to bring fresh perspectives and inspired solutions to client challenges in other industries. Further, experience suggests that the largest determinant for success is not knowing the most about the clients industry (after all, they are the experts there), but rather gaining intimate understanding of the clients personal and professional goals, and then translating those into obtaining the best fit investor (which values the firm highly, and increases the probability of sustainability of the business). The private transaction market is a little like the weather. It is a chaotic, complex adaptive system. Frequently a given input does not result in a linear outputyou have to be nimble. Luckily for firms like ours, technology has utterly leveled the playing field. Where it used to be true that you had to spend your entire career in a vertical industry just to know whos who, today we access information on literally every company in every industry in the world at the same time as the largest or most specialized firms do. For the brain surgeons among us, we know that familiarity decreases the need for brain function. Neuropsychologists show that brain activity decreases substantially when an activity becomes familiar (Schneider & Chein, 2003). Since individuals more easily retrieve observations on companies that are familiar to them, the number of transactions with those familiar companies will be greater. If advisors in vertical industries repeatedly return to the same industry players because they are more accustomed to them, then will advisors display a lack of objectivity and possibly unwarranted favoritism towards commonly used firms? What of confirmation bias? Are there conflicts that result from the repeated exposure to the same old same old financial and strategic investors in the industry that impedes their ability to passionately and objectively advocate exclusively in their client’s best interest? Entrepreneurial success is a bricolage of character strengths of the head and the heart; it is impossible to mathematize. 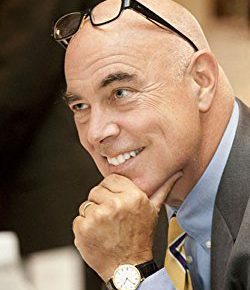 Peter R. Worrell is CEO and Managing Director of Bigelow LLC where he has worked since 1980. Bigelow is an independently owned M&A advisory firm with a singular client focus–entrepreneur owner managers. Peter R. Worrell is CEO and Managing Director of Bigelow LLC where he has worked since 1980. Bigelow is an independently owned M&A advisory firm with a singular client focus--entrepreneur owner managers.